Norm Threatt has been an Electrical instructor since 2004. He previously co- owned an electrical contracting business serving Bulloch, Evans and Tattnall Counties. His experience ranges from single residences, large custom homes, and large apartment complexes to commercial buildings, industrial plants, and government jobs. His wiring experience includes voltages of 5 volts up to 480 volts. Prior to starting an electrical contracting business, Norm worked with Tattnall Naval Space Surveillance for 19 years as an Electrical and Electronic Technician, Technical Supervisor, and Station Manager. 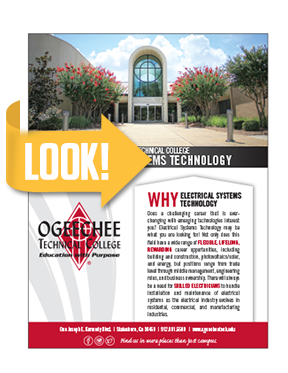 The Electrical Systems Technology Program will increase enrollment. The Electrical Systems Technology Program will retain students. 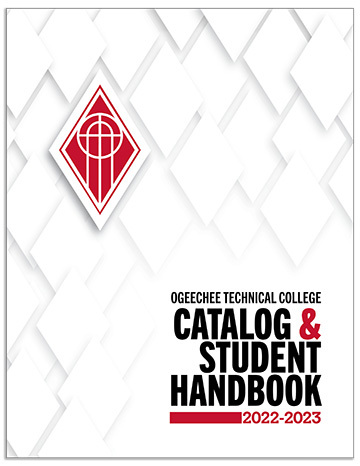 Students will graduate from the Electrical Systems Technology Program. The Electrical & Industrial Systems Technology program is designed to prepare students for careers in residential and commercial electrical industries. Learning opportunities develop academic, technical, and professional knowledge and skills required for job acquisition, retention, and advancement. The program emphasizes a combination of NEC applications, theory and practical application.